The Joy of Tech comic... 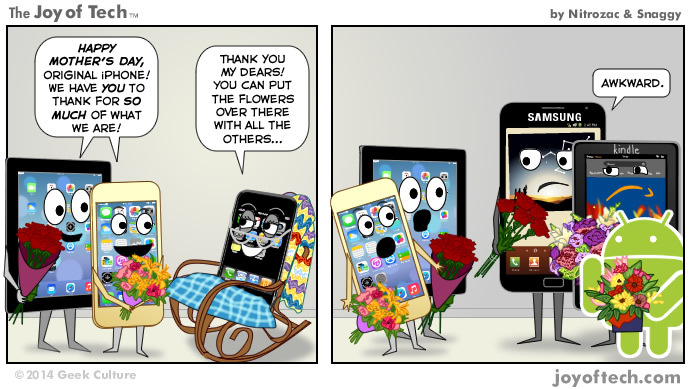 Happy Mother's Day, iPhone! Which would you say is the "mother" of the contemporary smartphone?